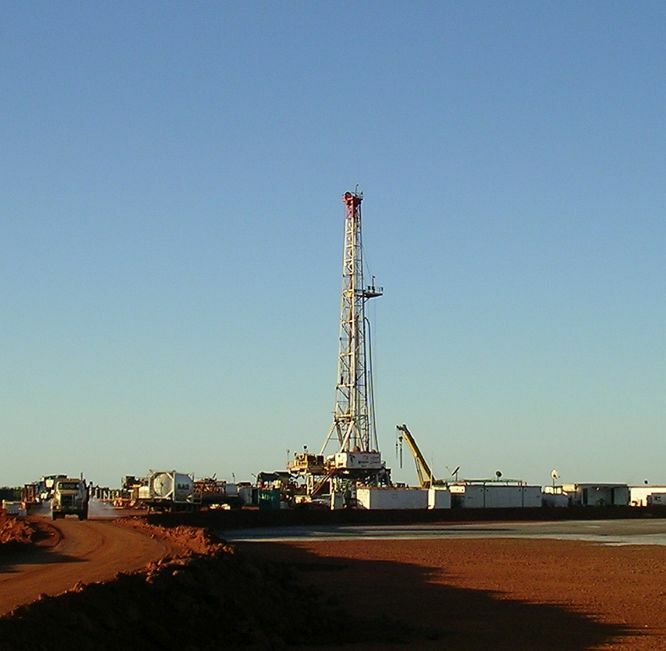 The final report of the Scientific Inquiry into Hydraulic Fracturing in the Northern Territory confirms the conclusion of the draft report – any risks associated with onshore gas development and hydraulic fracturing can be managed by effective regulation. APPEA Director South Australia / Northern Territory Matthew Doman said, with the conclusion of the 15-month inquiry, it was now critical the NT Government makes a prompt decision to give certainty to investors, local businesses, Traditional Owners, landholders and all Territorians. “The final report confirms that developing the Territory’s natural gas resources would have significant economic and employment benefits for the NT,” Mr Doman said. APPEA thanked Justice Pepper and the panel members for their conduct of the inquiry. The report echoes the conclusion reached by numerous other scientific inquiries and reviews that any risks associated with hydraulic fracturing can be minimised or eliminated with proper regulation. “The report makes 135 recommendations, which will need to be considered carefully,” Mr Doman said. “Some of these recommendations go beyond the terms of reference to matters of national policy and would be impossible for the NT Government to implement, as the report itself acknowledges. “APPEA’s member companies stand ready to invest billions of dollars in new projects in the Territory if the industry is allowed to resume exploration activity.